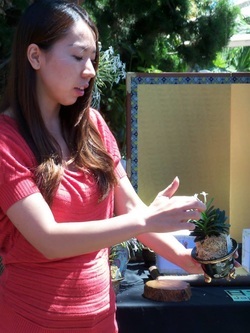 The 5th annual Fūkiran Judging was held on July 12th at the Cal Orchid Open House in Santa Barbara. 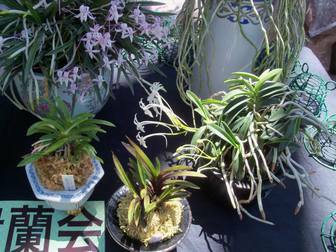 There were many plants entered for judging, including both flowering and non-flowering plants. 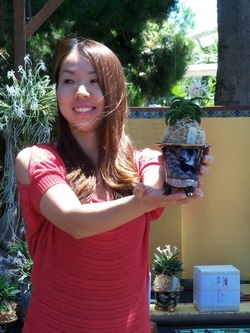 Judges were Satomi and guest judge Jason Fischer of Orchids Limited. 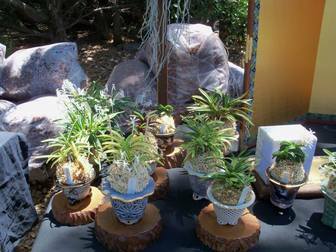 5 top Fūkiran were awarded trophies.